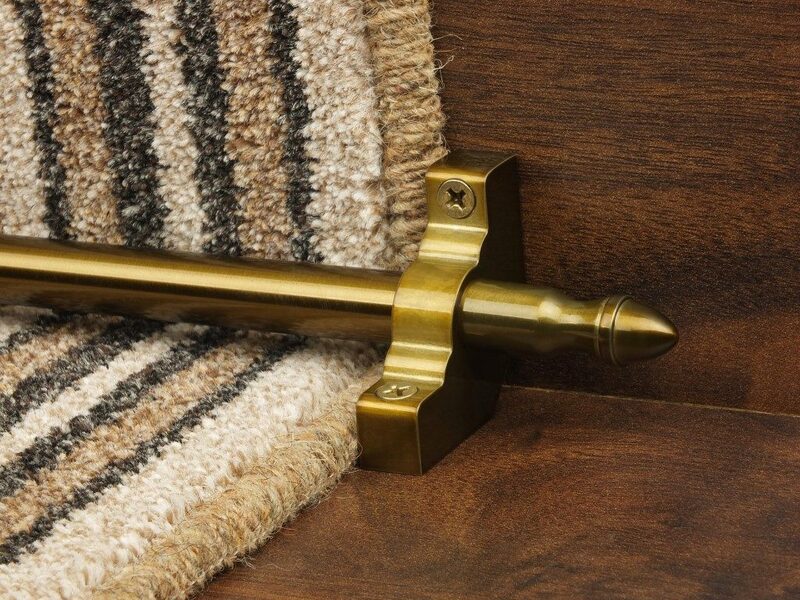 Carpet Specialists provide a complete range of hard floor, carpet door bars as well as stair rods and accessories. We provide a wide range of finishes and profiles for you to choose from that are adequate for ceramic, carpet, and hard floors. These luxury accessories will add the ideal finishing touch to your elegant home. Our Easybind carpet binding provides an alternative to whipping or binding. Feel free to experiment with our ranges of samples to create your own custom rugs or stair runners. We provide a wide range of options and 24 colours for you to choose from. 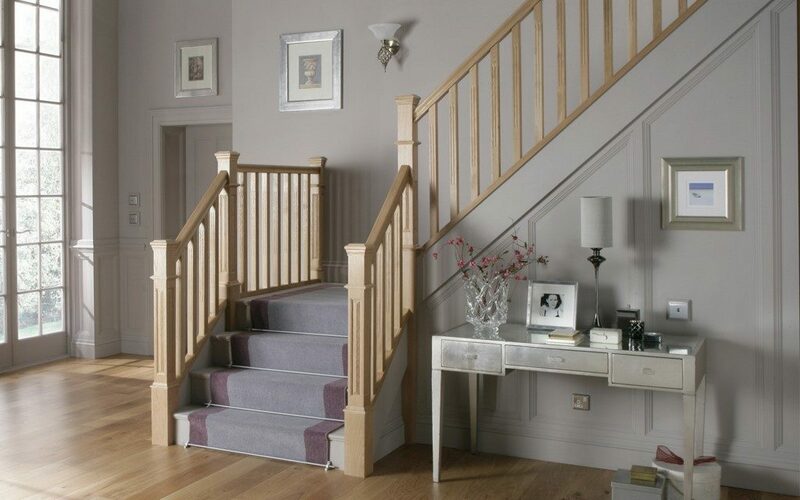 Our fitters are able to bind a carpet runner (or rug) on-site to your own personalized shape, size and colour.